Across 2016 AMS has delivered an extensive programme of onsite aircraft recovery training while introducing a new way to train teams in more remote locations; increasing our ability to improve the aircraft recovery capabilities of airport authorities, airlines and military air forces. Our onsite training can be delivered at customer’s airports or at our dedicated training facility at Kemble / Cotswold Airport in Gloucestershire (where participants gain valuable “hands-on” practical experience, using narrow-body aircraft such as the B737, A320 or A300). During 2016 we conducted two offsite training sessions, in Malta and at Manchester airport. We also held two sessions at our Cotswold Airport facility for customers from the Middle East and northern Eurasia. A new innovation this year has seen the introduction of remote training via SKYPE. The first customer to utilise this service was the aircraft recovery team on the South Atlantic Ocean island of St Helena, widely regarded as one of the most remote places on earth. This exciting new development now allows AMS to deliver aircraft recovery training to most locations around the globe. AMS has delivered high quality training to well over a thousand participants across the world, and we now have the capability to expand our Aircraft Recovery Training Courses on a much wider scale through the new SKYPE option. 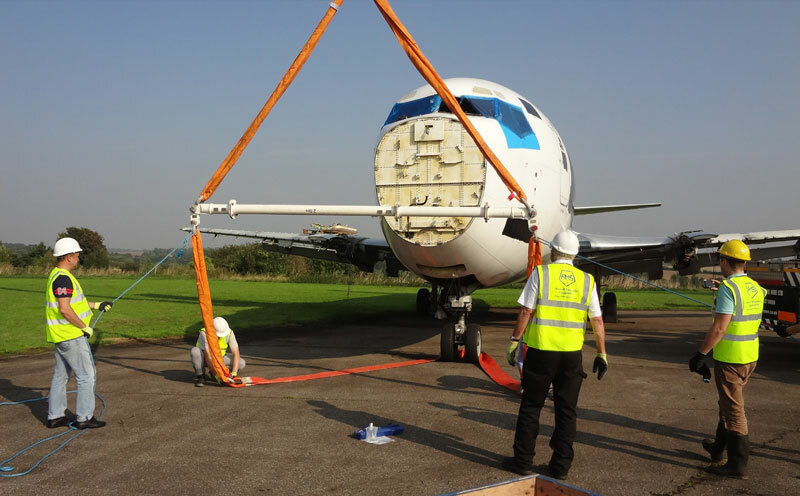 For an overview of our 2 Day and 3 Day Aircraft Recovery Training Courses please visit the Aircraft Recovery Training pages on our website here. 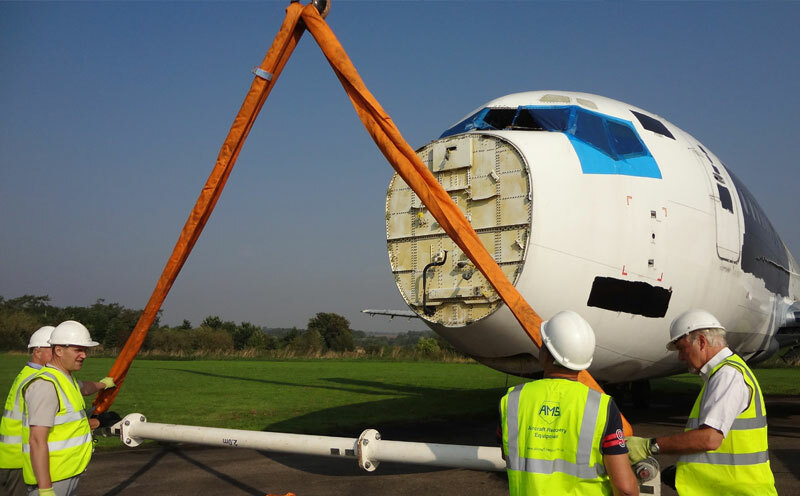 Alternatively, if you have any questions regarding AMS Aircraft Recovery Training Courses you can call us on +44 (O)20 3289 9320, or contact us using the form on our website.